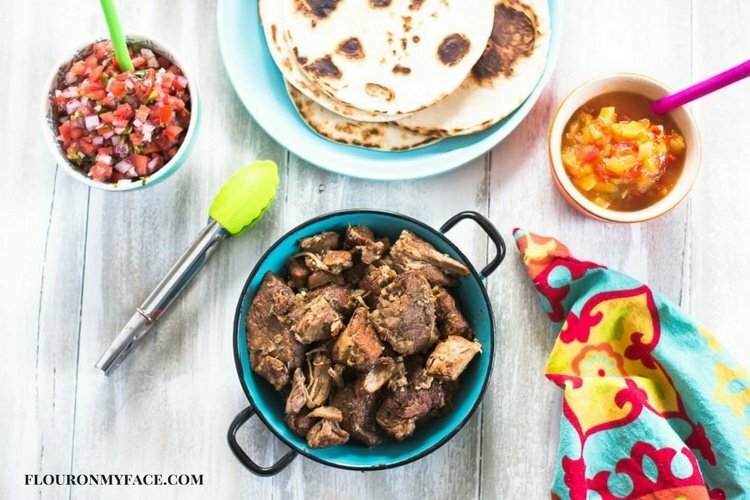 If you have been looking for an authentic Mexican pork carnitas recipe that can be made in the slow cooker you have to make this Crock Pot Carnitas recipe! Crock Pot Carnitas is an authentic Mexican pulled pork recipe. 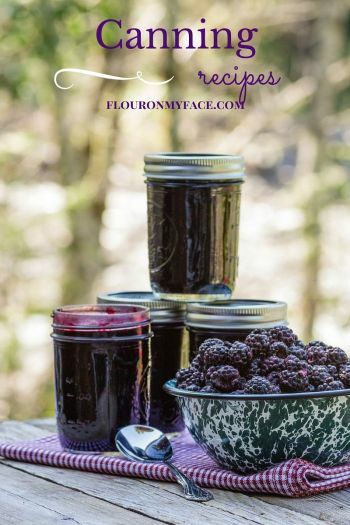 Make them in your slow cooker and it takes most of the work out of the slow cooking process on the stove. This Crock Pot Carnitas recipe can then be used to make your favorite Mexican recipes like these Pulled Pork Tacos I made. Can you get the crispy edges on pork carnitas like traditional carnitas? You won’t get crispy edges when you make carnitas in a crock pot but I was very happy with how the edges of the pork browned up in my slow cooker. One way to get the pork carnitas meat to brown on the edges is to make sure you don’t completely cover the meat in the liquid in the crock pot. 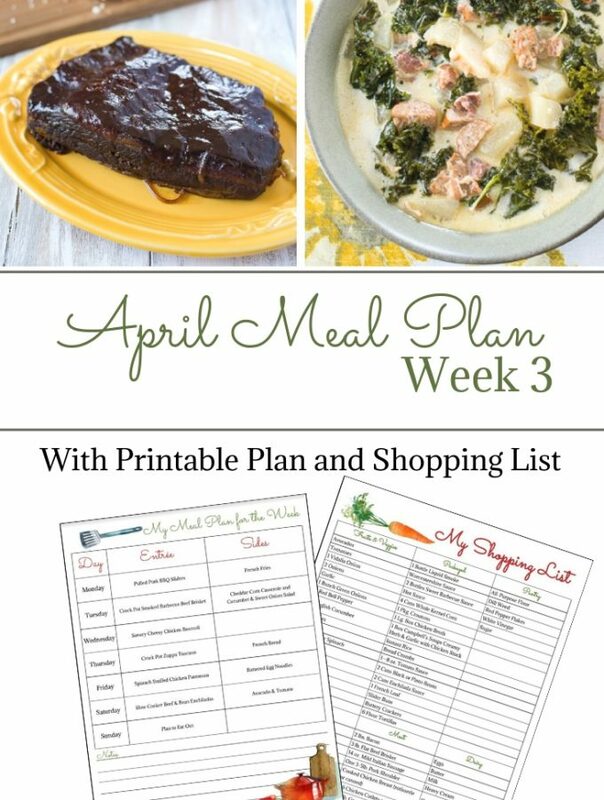 Or you could pull the cooked pork apart with a fork after it is done slow cooking in the crock pot, spread it out on a cookie sheet and broil it in the oven for a few minutes. 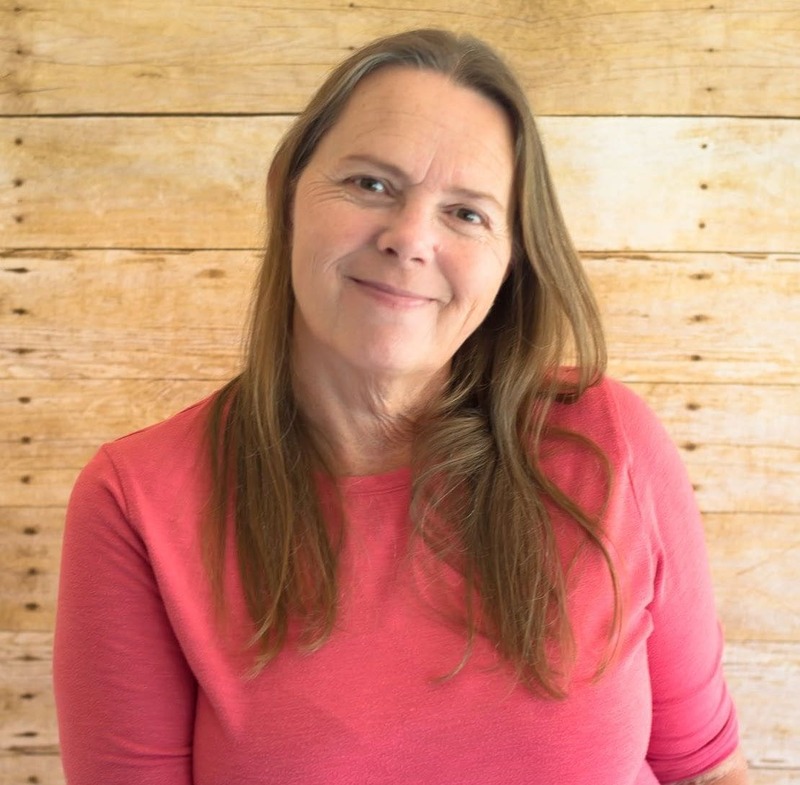 I try not to make more work for myself. I was very happy with the way it brown in my crock pot so I didn’t bother with browning the slow cooked pork. I have to admit that I ate most of the Crock Pot Carnitas recipe myself over the span of a few days and then froze some of the leftovers for another day. These pulled pork Carnitas turned out juicy and tender. I just couldn’t help myself. I topped them with a homemade Pineapple Mango Salsa I canned last week. 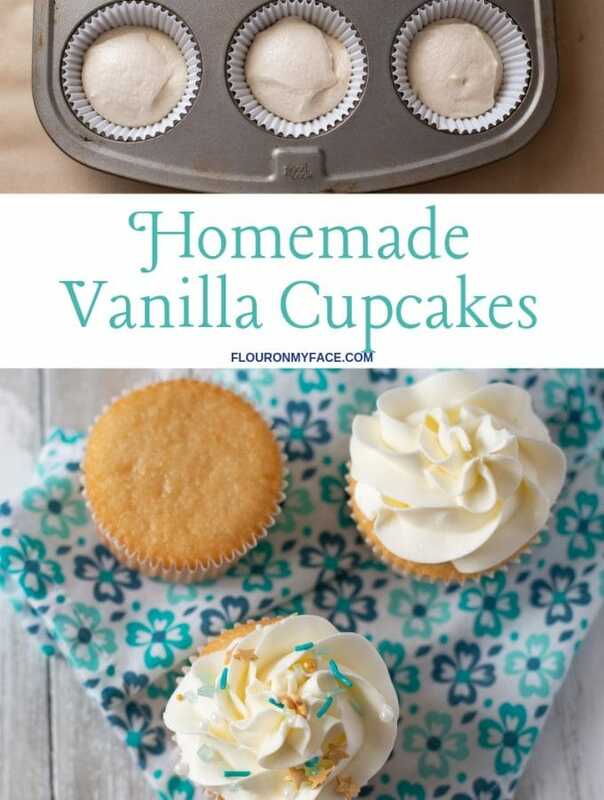 I just couldn’t stop eating them because they were so good. 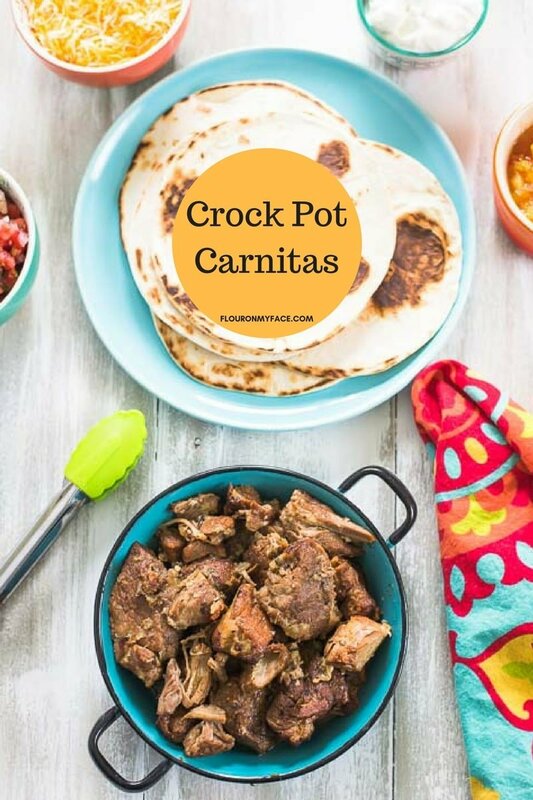 One of the best things about making this Crock Pot Carnitas recipe is that you can make it once and freeze dinner size portions for other meals during the month. Crock Pot Carnitas make a perfect pork freezer meal where you can cook once and have the cooked pork for a couple of other Mexican meals for later in the month. Once the pork Carnitas are done cooking you can turn all those lovely juices from the crock pot into a carnitas sauce that can be spooned over the cooked pulled pork. To make a Carnitas sauce strain the liquid from the crock pot into a saucepan and bring to a boil. 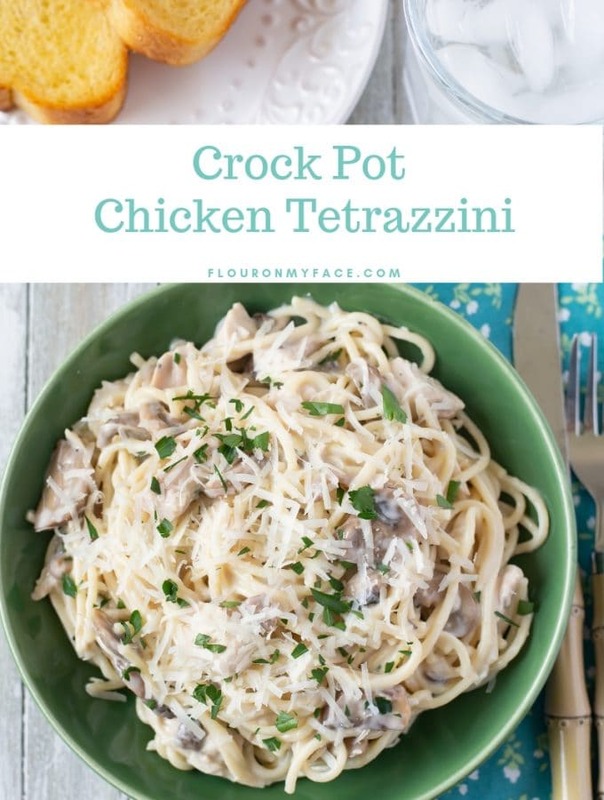 You can lower the heat and simmer the sauce until it reduces by half or you can mix 2 tablespoons of cornstarch with about 4 tablespoons of cool water. Add the cornstarch and water to the sauce pot of boiling carnitas juices. Stir well and bring it to a boil until thickened. Spoon over you pulled pork carnitas tacos. Trim the pork shoulder of the excess fat from the outside, cut into large chunks and season with salt and pepper. Heat a large skillet and melt the butter or lard in it. Brown the chunks of pork in the melted butter turning to brown all sides. 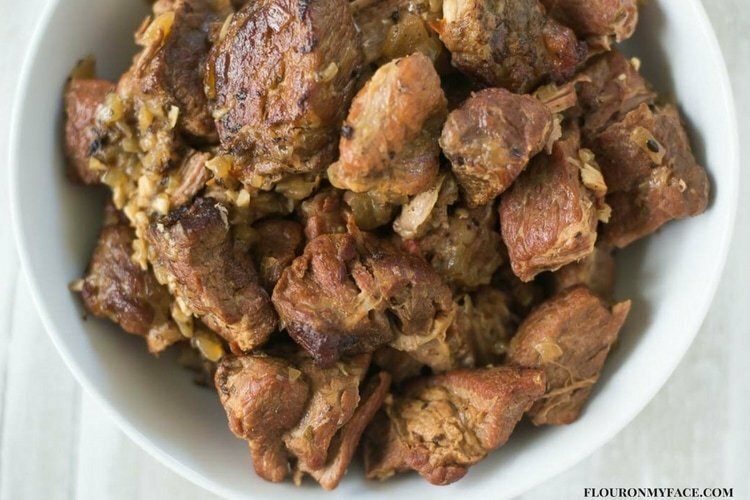 As the pork chunks turn golden brown move them to a 6 or 7-quart crock pot slow cooker. Once all of the pork is cooked add the diced onion and garlic to the pan. Lower the heat and saute the onion and garlic until the onion is translucent making sure not to burn the garlic. Scrape the onion, garlic and pan drippings into the slow cooker. 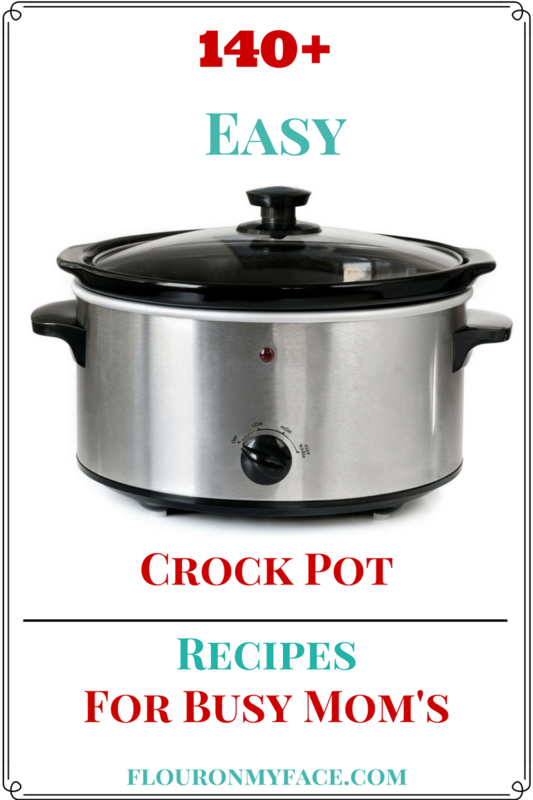 Add the remaining ingredients to the crock pot and mix well. Cover and cook for 8 to 10 hours on low. Once the pork has cooked remove the meat from the crock pot to a bowl or serving platter. To serve shred the meat and serve on warm tortillas with your favorite pork taco toppings. 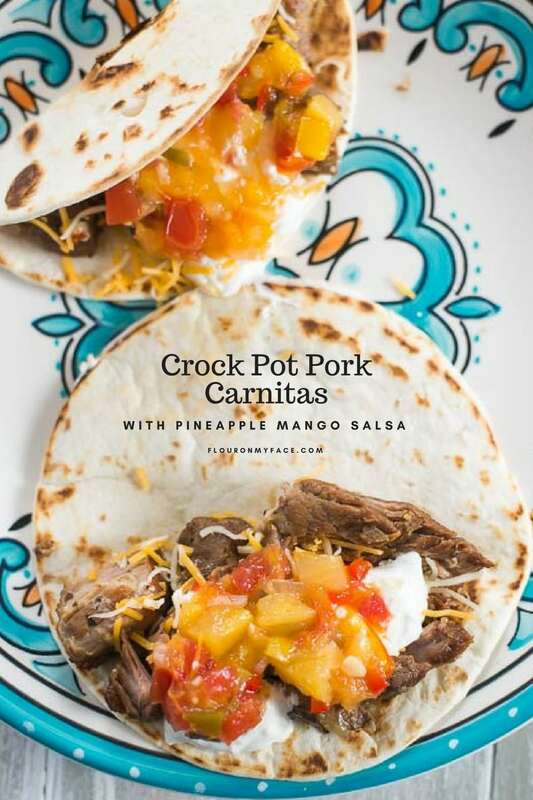 Crock Pot Carnitas Recipe can be made for dinner and then freeze the left overs to make pulled pork tacos, nachos or quesadillas later in the month. Brown the chunks of pork in the melted butter turning to brown all sides. 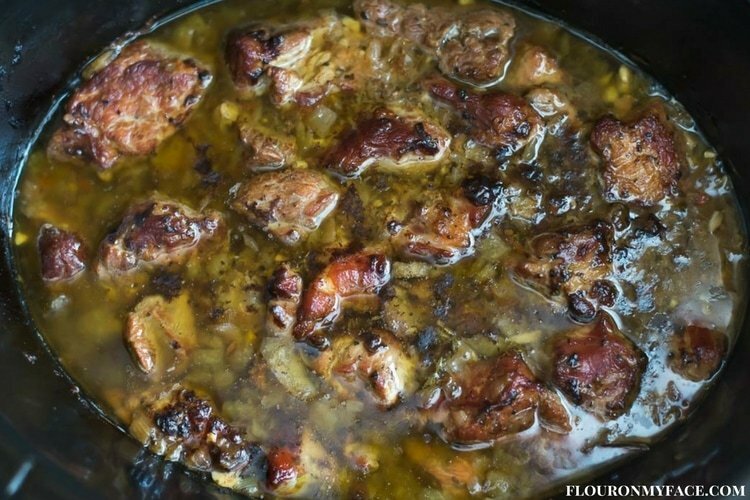 As the pork chunks turn golden brown move them to a 6 or 7 quart crock pot slow cooker. 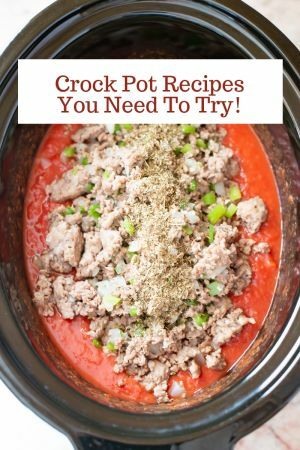 Find more Crock Pot recipes on my Crock Pot recipe page!